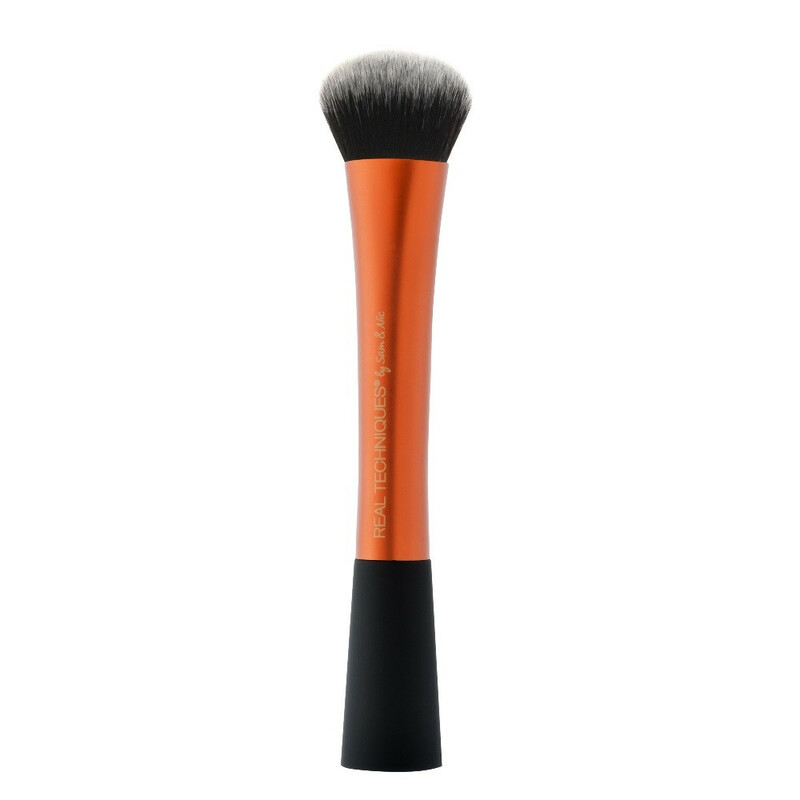 Real Techniques Expert Face brush is a wider, ultra firm face brush and a must-have beauty makeup accessory that will help to create a flawless base on your skin. The more time you spend on this first step of makeup application, the better the results at the end. The brushes in the Real Techniques range are all colour coded and each colour corresponds to a key step of makeup application. Gold focuses on the base - your foundation application. The Real Techniques Expert Face brush will help to apply and easily blend liquid or cream foundations, achieve your desired level of coverage and provide smooth, high definition results. 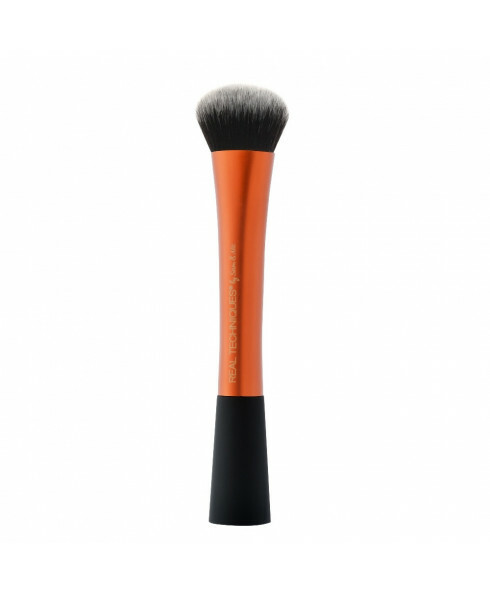 Made with ultra-plush, synthetic taklon bristles are hand-cut and 100% cruelty-free.